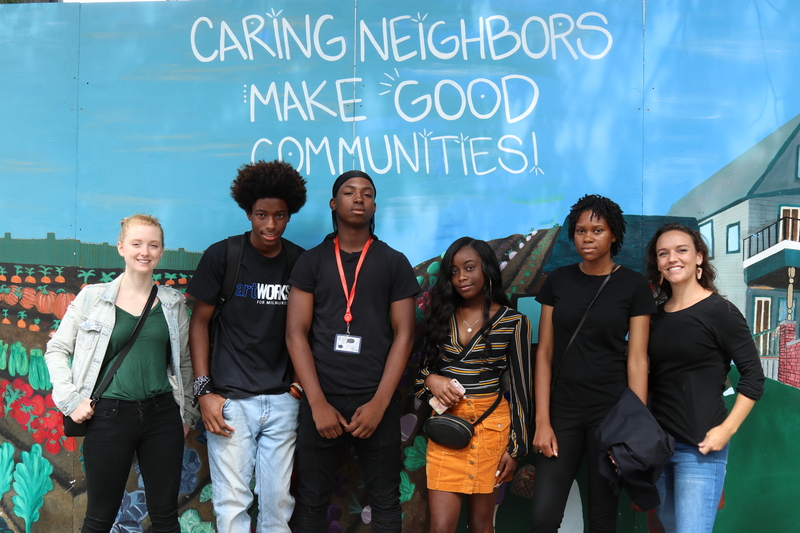 Harvest Day has wrapped up but we’re still in celebration because the Caring Neighbors Make Good Communities mural is fully restored and lighting up the alleyway next to Walnut Way. The mural gained a lot of attention at Harvest Day and youth, artists, and ArtWorks Executive Director, Terry Murphy, were present to unveil the hard work they did to restore the mural this summer. 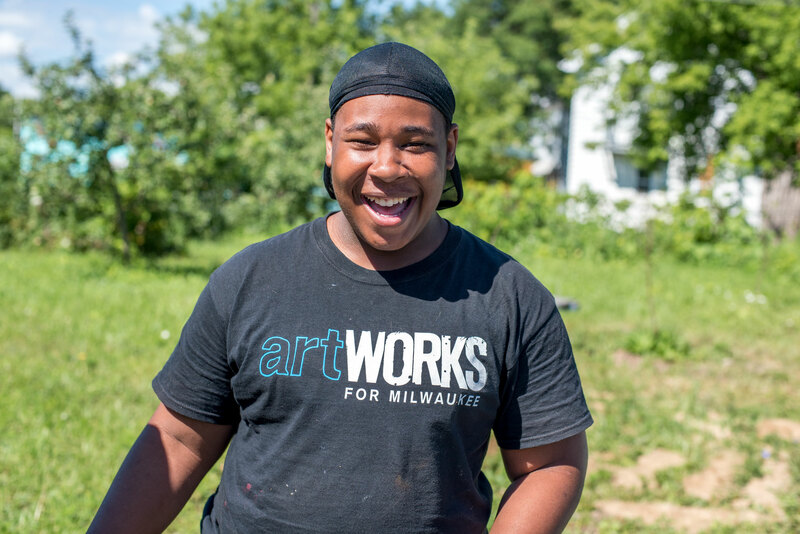 Read all about it in the latest article by Milwaukee Neighborhood News Service, Grace Connaster. Click here to read the article.